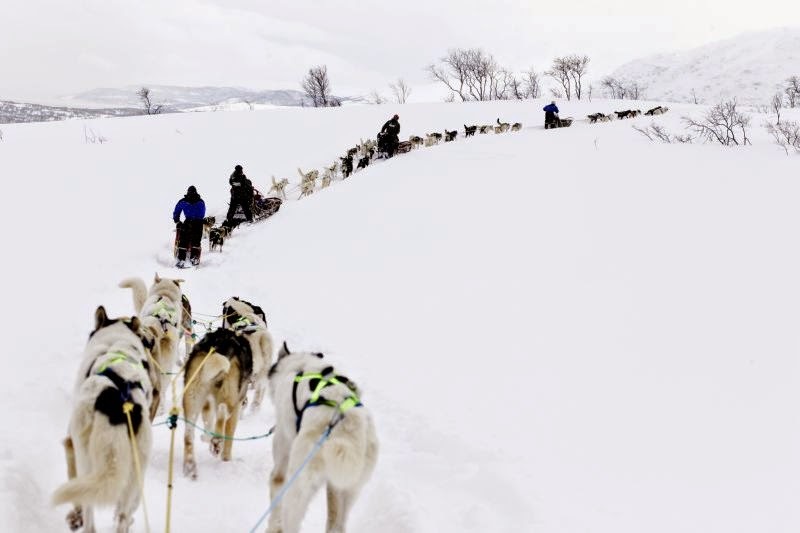 Hurtigruten offers numerous winter packages that are perfect for experiencing Norwegian culture including: a 6-Day Voyage South, 7-Day Voyage North or a 12-Day Roundtrip Voyage! 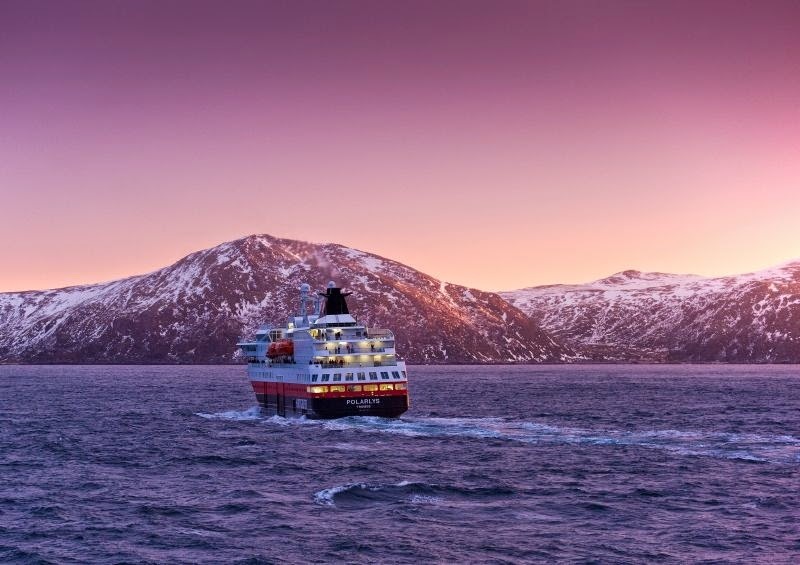 Each Hurtigruten departure is a purposeful voyage providing a transportation lifeline between cities and villages while exploring stunning fjords and UNESCO World Heritage sites along the more than 1,000 miles of Norway’s pristine coastal waterway. 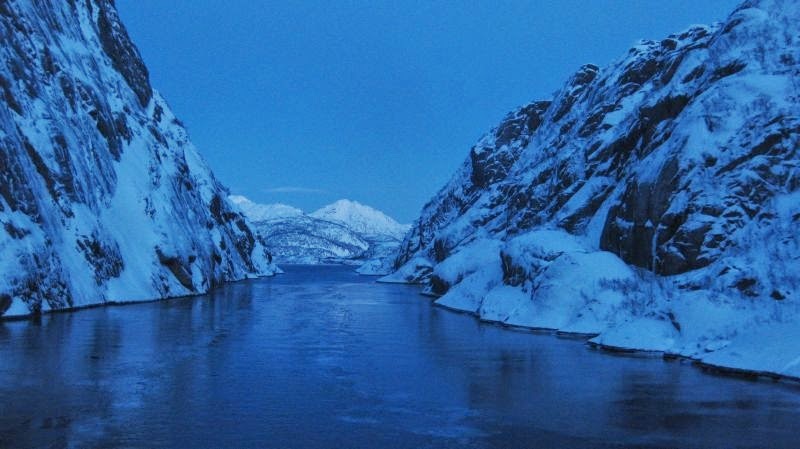 This mixture of local encounters, spectacular scenery and utterly unique shore activities provides an unmatched opportunity to experience and interact with the beauty and charm of Norway and it’s people. 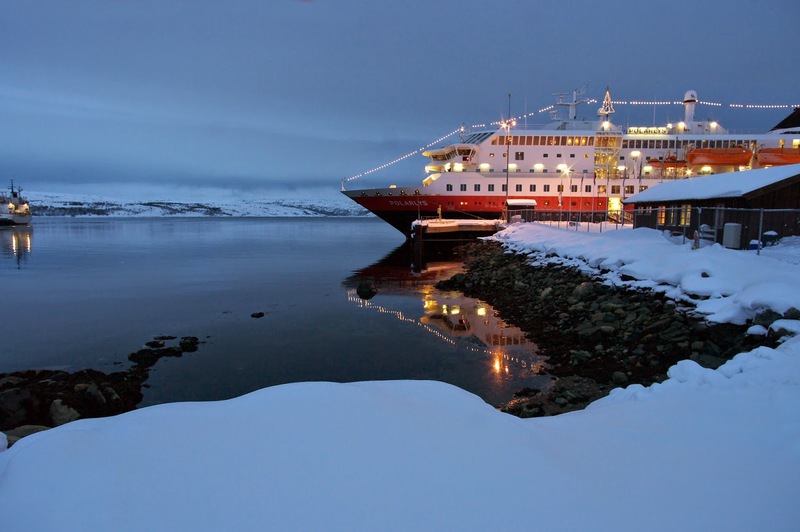 Hurtigruten’s 11 ships depart almost every day of the year, from 34 ports along the Norwegian Coast! Isn’t that amazing?! Other Hurtigruten Voyages include Christmas Voyages, Astronomy Packages and New Year’s Eve Celebrations! 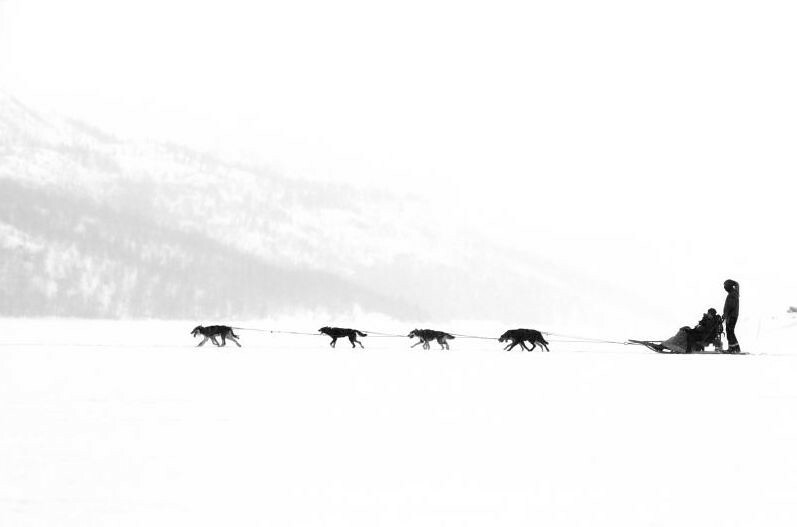 You can visit the Hurtigruten website to learn more! 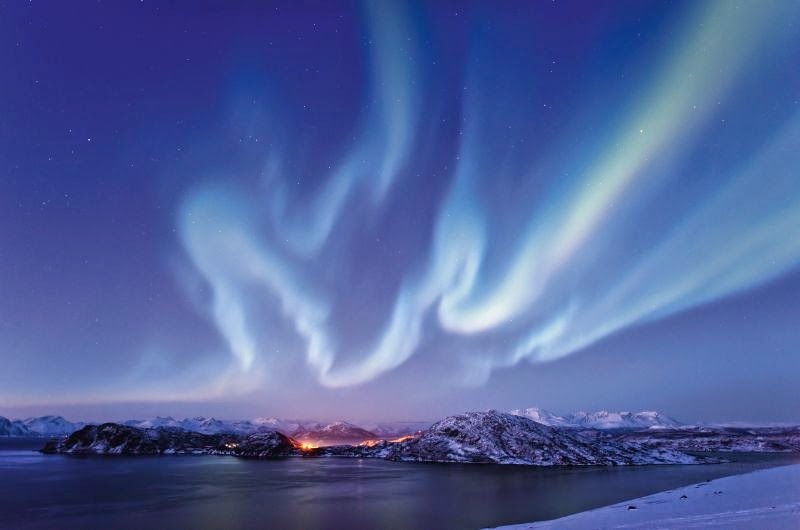 Is a visit to Norway (or seeing the Northern Lights) on your Bucket List? If you could travel anywhere, where would it be?